During the English Revolution (1640-60) a whole series of works were published that engaged with the idea of an English republic. Some sought to justify the regicide of January 1649 and the republic that was established in its wake, while others proposed better alternatives. The early eighteenth century saw the republication of many of these works and what amounted to the creation of a canon of English republican texts. These works went on to exercise a profound impact on the American Revolution, but despite the fact that many of them were translated into other European languages and distributed on the Continent, relatively little is known about their influence in Europe. This collaborative project aims to address this gap in the literature by examining translations of these texts into French, German, Dutch and other European languages and their circulation and reception across Europe. For more information see the ‘About the Project’ page of this website. 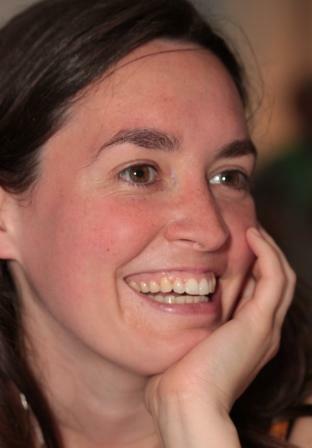 Rachel Hammersley is a Senior Lecturer in Intellectual History at Newcastle University. Her research has focused on the exchange of ideas between Britain and France during the seventeenth and eighteenth centuries and she has looked in particular at the influence of English republican ideas in eighteenth-century France. She is the author of French Revolutionaries and English Republicans: The Cordeliers Club, 1790-1794 (Woodbridge: Boydell and Brewer, 2005) and The English Republican Tradition and Eighteenth-Century France: Between the Ancients and the Moderns (Manchester: Manchester University Press, 2010). She is currently exploring the links between ancient constitutionalism and republicanism in Britain and France. 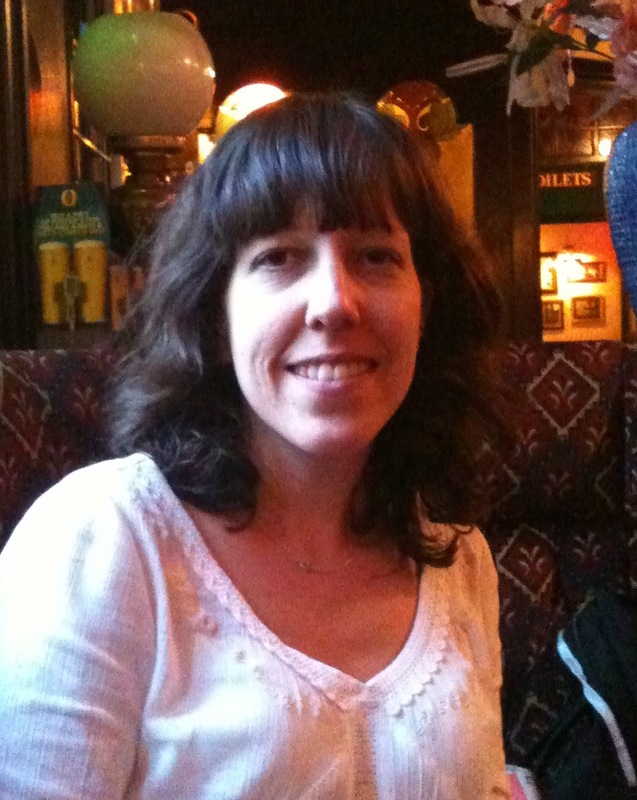 Gaby Mahlberg is Senior Lecturer in Early Modern British History at Northumbria University in Newcastle Upon Tyne. Her research interests are in intellectual and cultural history, in particular in the history of seventeenth-century English republicanism and utopianism. She is the author of Henry Neville and English republican culture in the seventeenth century: Dreaming of another game (Manchester: Manchester University Press, 2009) and together with Dirk Wiemann has co-edited Perspectives on English Revolutionary Republicanism (Farnham: Ashgate, 2014) and European Contexts for English Republicanism (Farnham: Ashgate, 2013). Gaby is currently working on a British Academy-funded project entitled ‘British Exiles and the Republican Tradition in Europe, c1660-1848’. Her blog can be found at http://thehistorywoman.com/. 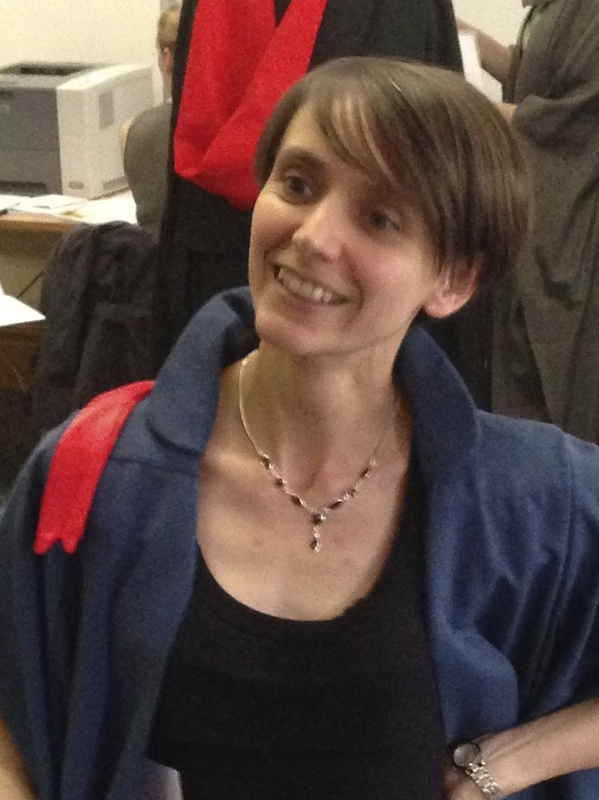 Delphine Doucet is Lecturer in Early Modern History at the University of Sunderland. Her research has focussed on the circulatio n and development of radical and heterodox ideas in Europe. Her PhD thesis was a case study of Bodin’s Colloquium Heptaplomeres (‘Jean Bodin’s Colloquium Heptaplomeres: Clandestine literature, heterodoxy and the possibility of toleration 1590-1750′). She recently published ‘Questioning authorities: scepticism and anti-Christian arguments in the Colloquium Heptaplomeres‘ in the History of European Ideas. She is currently working on a critical edition of the Colloquium. From this research stemmed new interests in the circulation and translation of radical English works. Fred Schurink is Senior Lecturer in Early Modern English Literature at Northumbria University. His main interests lie in the relation between the cultures of classical and renaissance Europe and early modern England, including the transmission of republican ideas. He has published essays on various aspects of early modern translation, reading, and education and is editor of Tudor Translation (Basingstoke: Palgrave Macmillan, 2012) and The Textuality and Materiality of Reading in Early Modern England, a Special Issue of Huntington Library Quarterly (2010) (with Jennifer Richards). He is an Associate Editor of the MHRA Tudor & Stuart Translations. Fred is currently completing a monograph on Tudor translations of the classics and a scholarly edition of renaissance English translations of Plutarch’s Essays and Lives. 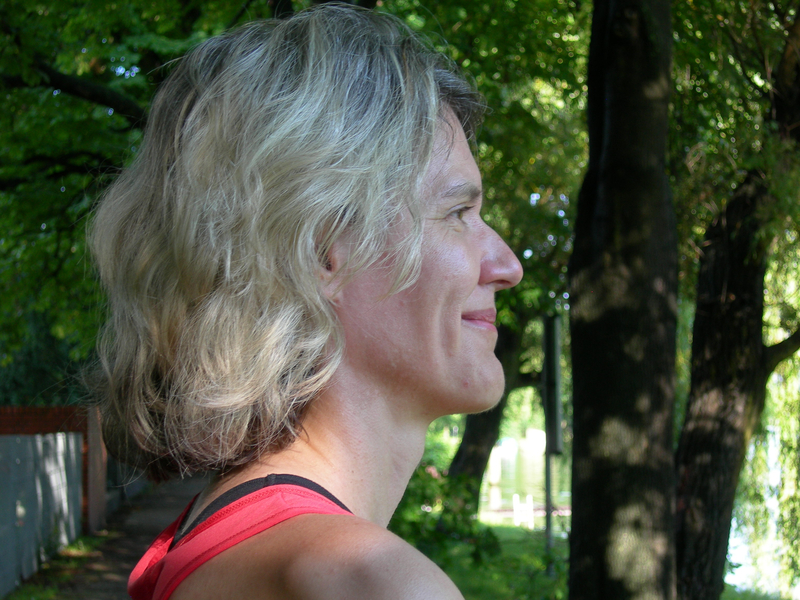 Anja-Silvia Goeing is anniversary fellow at Northumbria University and Privatdozent at University of Zurich. She is interested in the cultural environment of scholars involved in the processes of knowledge transfer. Scholars’ uses and re-uses of excerpts and notes were part of organising and translating practises that shaped early modern knowledge. Together with Anthony T. Grafton and Paul Michel, she has edited the forthcoming volume Collectors’ Knowledge: What is kept, what is discarded (Leiden: Brill, 2013). Drawing on case studies from the thirteenth to the twentieth centuries, covering Europe and beyond, the book investigates how knowledge was acquired, organized and sometimes lost. Her current work includes revising a monograph on practices of knowledge transfer at the Zurich Lectorium in the 16th century. Huldrych Zwingli founded this school in the aftermath of the Reformation with the aim of educating the general public and, more specifically, the next generation of protestant ministers. Already in the 16th century, Switzerland had a strong tradition of protestant republicanism. Anja will focus her work in this project on the translators who facilitated receptions of the English republican canon and their interplay with existing republican traditions in Europe, and especially, Switzerland.